Just a small updated today. I’ve been slowly working on my March ornament in between life things. 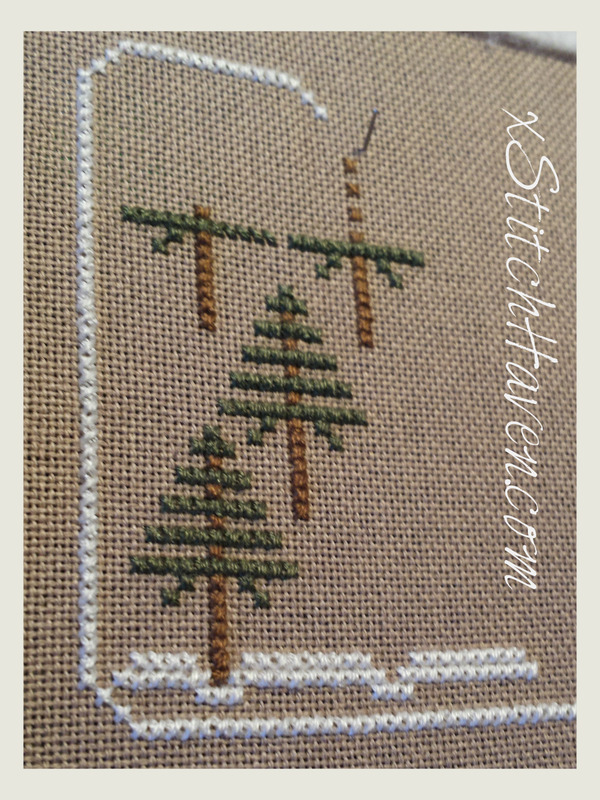 It’s a freebie called Seven Pines by Little House Needleworks. You can find it here: Seven Pines unfortunately she forgot to add the color numbers, so they are included in the post right after this one. :) This is a pretty quick and easy pattern, so if anyone is looking for something quick in between (or during) larger projects it’s great! Anyone else planning to do this pattern? Stitch from ... New Things!